Microburst 3000 air care dispenser chrome - the neutralle air care system automatically and continuously provides round-the-clock air freshening. 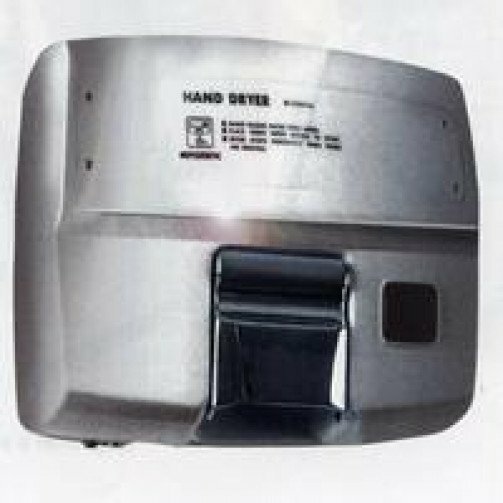 The Hand Dryer Superb is a hand drying unit that features a highly efficient electric motor which is extremely economical to run. The Hand Dryer Superb features an automatic hands free switch on/ switch off function which further increases the frugality of the Hand Dryer Superb as the unit cannot accidentally be left turned on by mistake. These features help to address matters of both the environment and economy helping to make the Hand Dryer Superb really live up to it's name, this hand drying unit truely is superb.